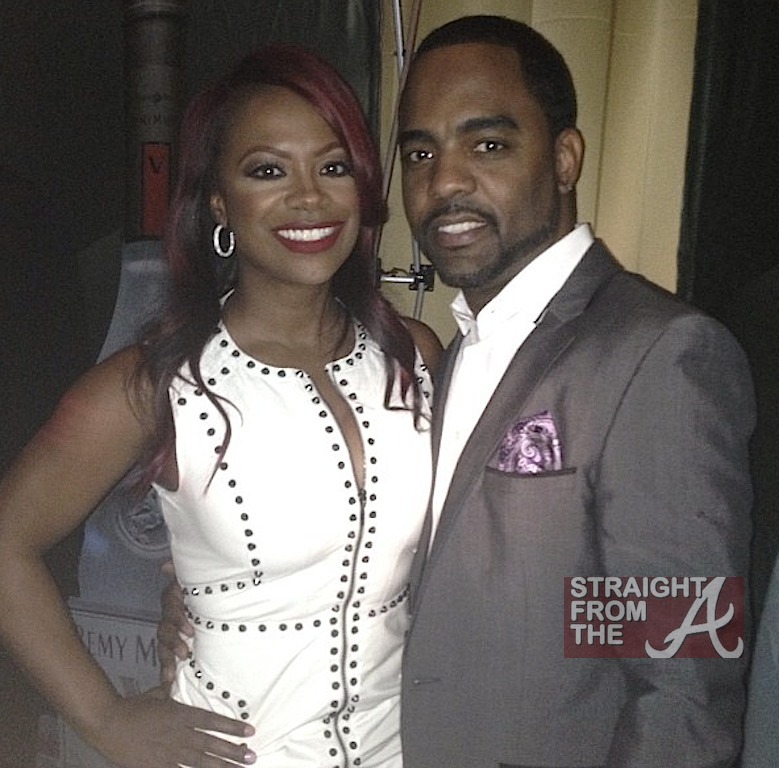 Kandi Burruss of The Real Housewives of Atlanta did a lil good in the hood over the weekend (Saturday August 10, 2013). 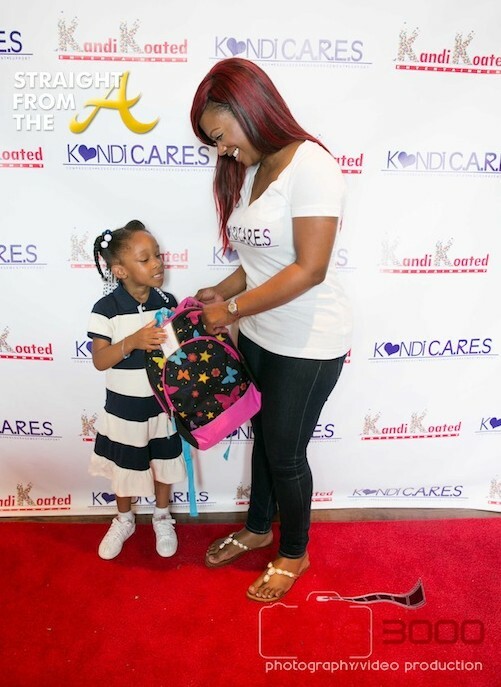 Burruss’ new non-profit organization ‘Kandi C.A.R.E.S.‘ donated school supplies to Atlanta area children. 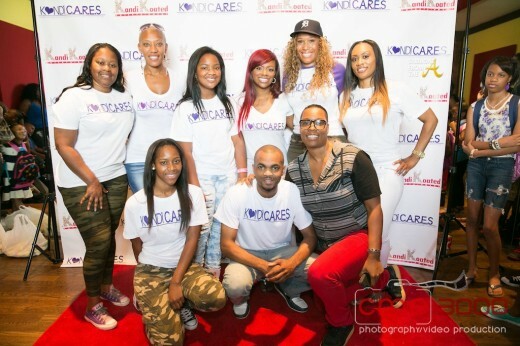 The grammy award winning singer/songwriter, along with her daughter Riley, friend Chanita Foster, manager Don Juan and the entire ‘Kandi Koated Entertainment’ team played host to several school aged children and their parents during the event, which was held at The Kandi Factory, Kandi’s music studio. 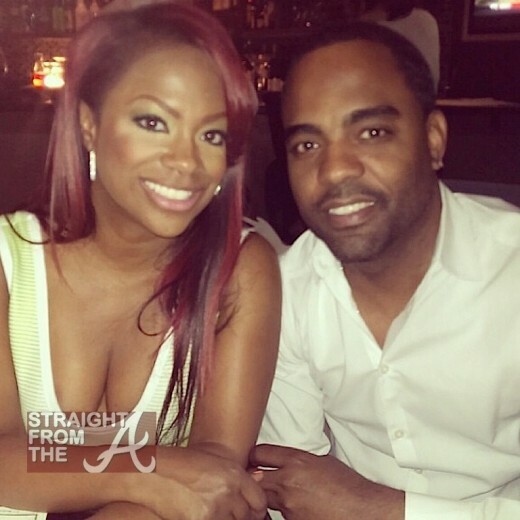 Kandi Burruss and her fiance´Todd Tucker were all smiles as they posed for the photo above during Kandi’s birthday dinner last night (May 18, 2013). 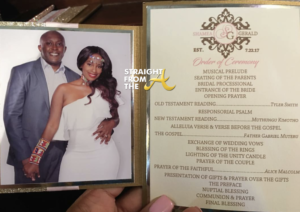 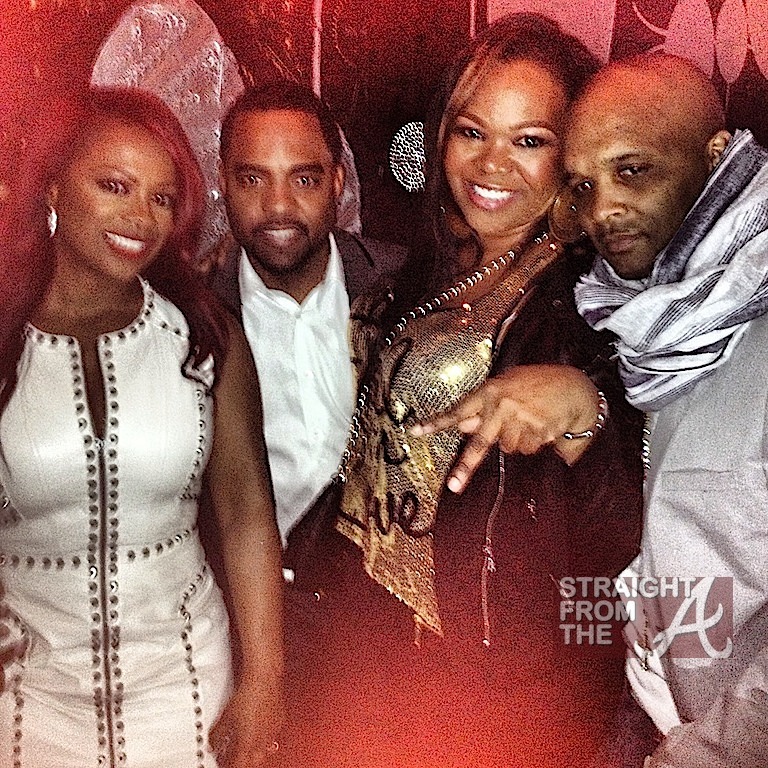 Kandi marked her 37th birthday on Friday (May 17th), however she saved her celebrating for a hot Saturday night in Atlanta joined by her Real Housewives of Atlanta cast mate Porsha Stewart, Rasheeda (Love & Hip Hop Atlanta), Toya Wright, Chanita Foster and a slew friends and family members. 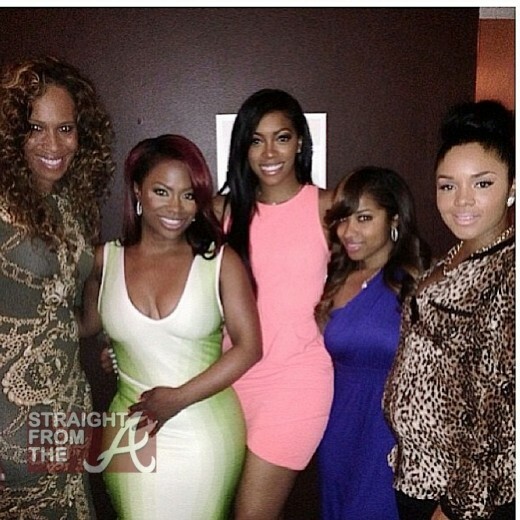 The Kandi Factory was originally a one-time special, which aired back in 2011. Due to the substantial amount of viewers on the special, Bravo picked up the series for a full season on April 4, 2012 and production for the first season of the series wrapped on December 17, 2012. 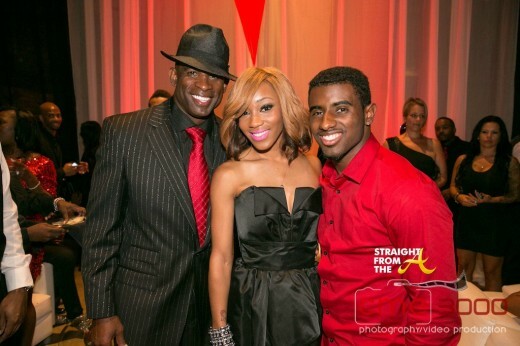 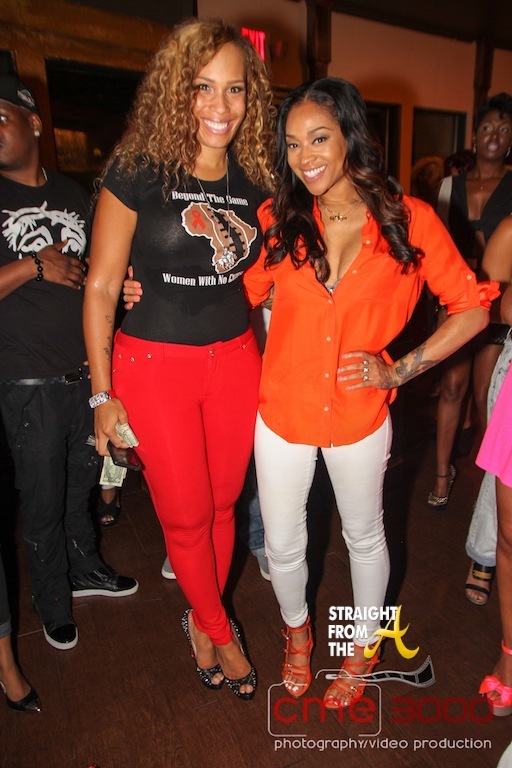 Burruss and all her family and friends hit up Atlanta’s Aurum Lounge last Friday to celebrate and get a glimpse of what’s to come this season. 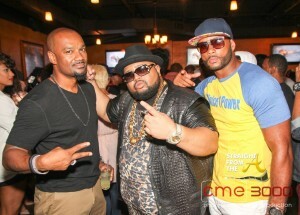 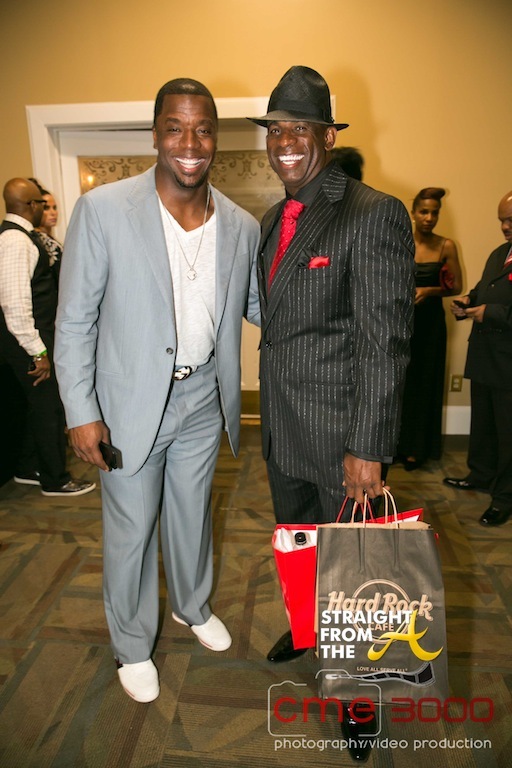 Guests in attendance included: Celebrity Photographer Derek Blanks, Rasheeda and Kirk Frost (Love & Hip Hop Atlanta), Monyetta Shaw, Khadijiah Rowe (Big Rich Atlanta), Chanita Foster (formerly of Football Wives), DJ-A-One (Kandi Koated Nights), female artist SeVyn, Funky Dineva, and Kandi’s entire Kandi Factory Crew.